After months upon months of investigation, the International Olympic Committee made a bombshell announcement: Russia has been banned from competing in the 2018 Winter Olympics in Pyeongchang, South Korea. The announcement came on the heels of the Schmid Report, which confirmed a large-scale, state-sponsored doping program designed to give Russian athletes an unfair edge. The full extent of the Russian Olympic Committee and government’s joint effort to skirt the rules may never be known, but the information we do have still points to an unprecedented operation. Below, find out more about Russia’s quest to dominate the Olympics through doping, as well as the lengthy investigation that followed. The IOC has reviewed the investigations, and the ruling is in: Russia’s Olympic team will be barred from competing in the 2018 Winter Games in Pyeongchang. …or march behind their country’s flag during the opening ceremony. In all, it is an unprecedented list of sanctions for an unprecedented act of cheating. But what exactly did Russia do to attract the wrath of the IOC? 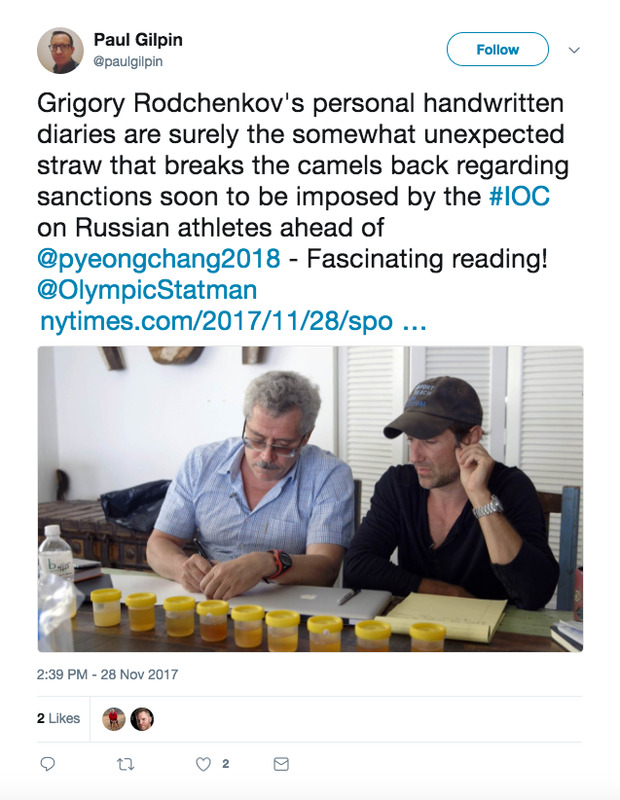 Working in tandem with both the ROC and the Russian government, Dr. Grigory Rodchenkov, the director of Russia’s anti-doping laboratory, developed a “three-drug cocktail of banned substances.” He and his staff would administer the chemicals to many top athletes. 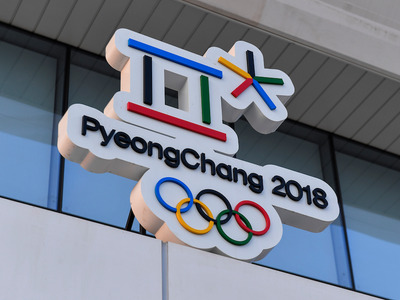 Whistleblowers were in contact with the World Anti-Doping Agency on the matter as early as 2010, but the scandal seems to have reached its apex ahead of the 2014 Winter Olympics — held on the Black Sea in Sochi, Russia. 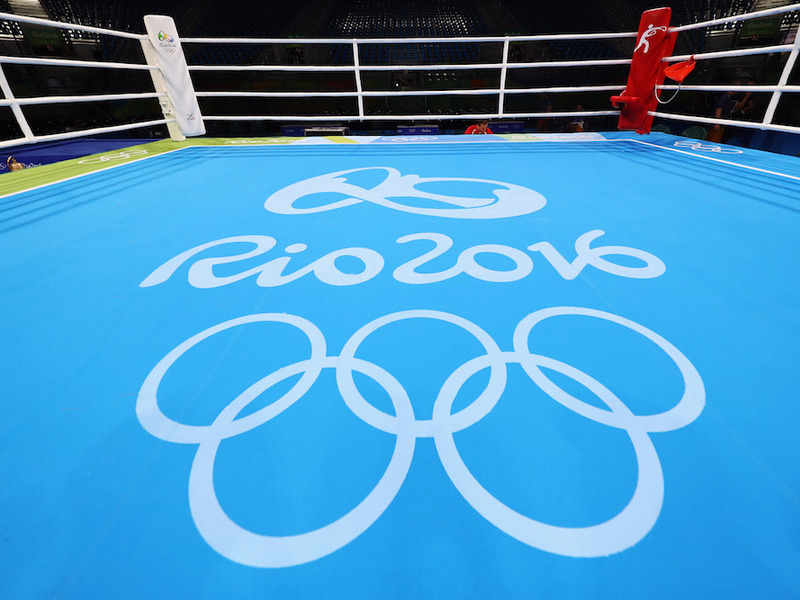 The violations stemmed from Russia’s anti-doping laboratory. Doctors and officials would provide athletes with banned substances to increase performance, then switch their tainted urine with clean samples to skirt IOC testing. Rodchenkov estimated that as many as 100 tainted samples were tampered with or destroyed by the end of the 2014 Games. 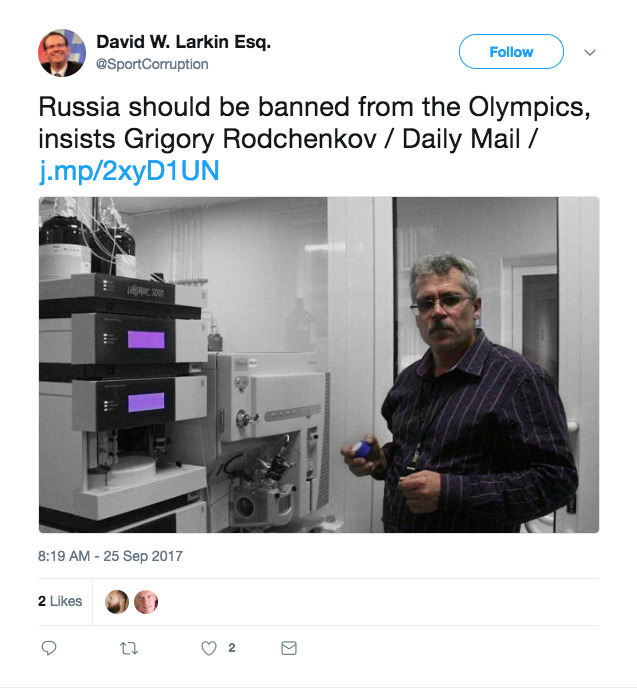 Each night, Rodchenkov would receive a list of athletes who needed their dirty samples expunged. While drug testing entities are forbidden from knowing the origin of their samples, Russian athletes would snap photos of the barcodes on their sample sheets and send them to the country’s sports ministry. Rodchenkov converted an adjacent storage space into a secret annex. 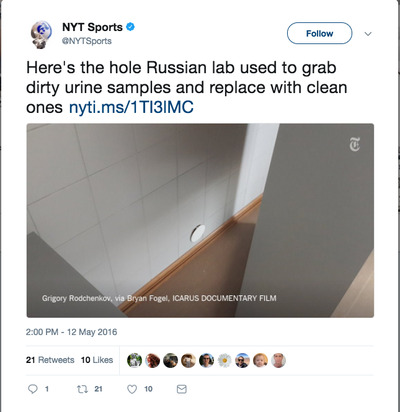 There, he would receive the tainted samples through a hole in the wall, hand them over to a state official, and wait for them to be returned with clean urine. Vitaly Stepanov, a former employee of RUSADA, Russia’s anti-doping agency, began to send reports of the cheating to the proper authorities, but he faced opposition. 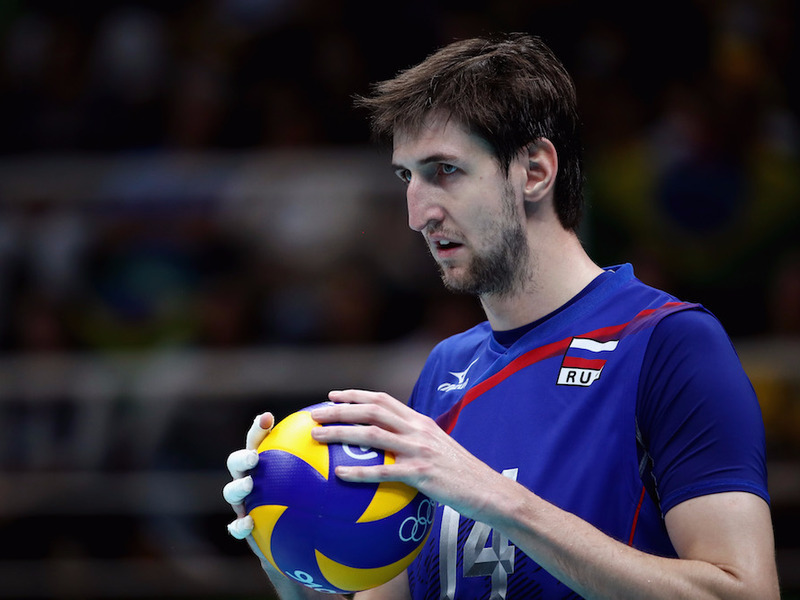 “Even at WADA there were people who didn’t want this story out,” he said. 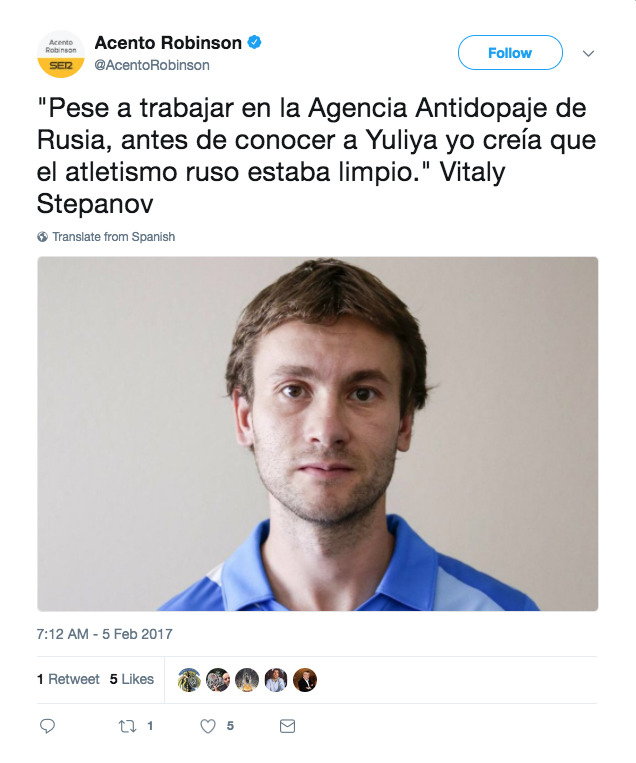 But corroborating reports from other whistleblowers and journalists began to flood in, and the WADA launched an investigation in December 2014. 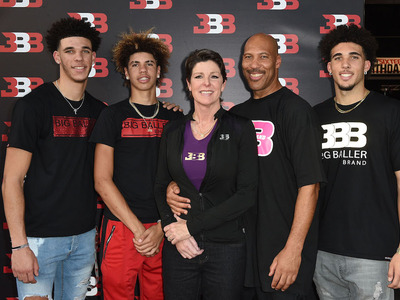 Its findings have rocked the sports world. The following year, heads began to roll. Several people involved with concealing the samples were hit with lifetime bans from the International Association of Athletics Federation, including the Russian coach Alexei Melnikov. In May 2016, testing samples from the Sochi, London, and Beijing games were re-examined. 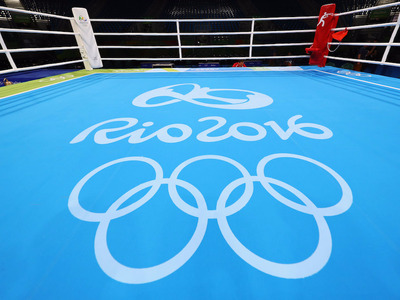 A number of athletes were found to have been using banned substances, many of them from Russia. 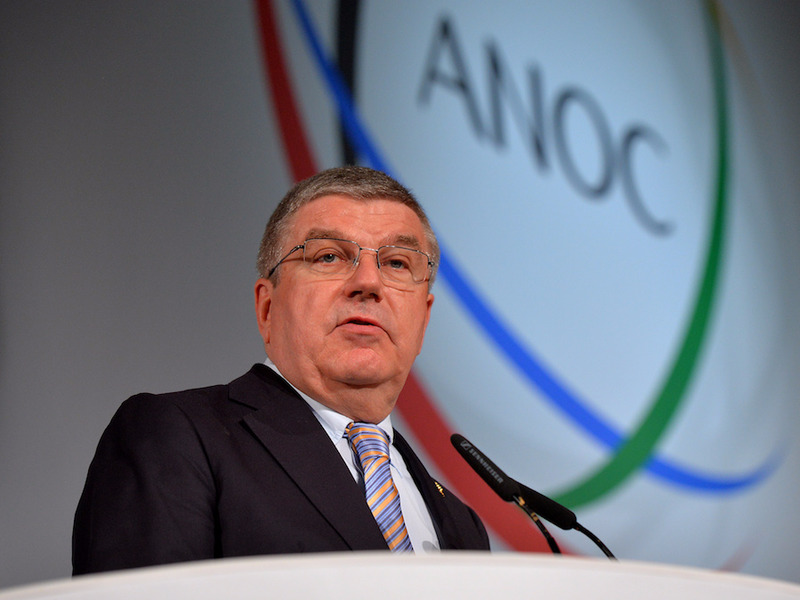 As a result of the findings, the IOC has stripped Russia of 39 medals dating back to the 2008 Beijing Games. Out of the Sochi contingent, that group includes skiers, biathletes, and bobsledders, among others. Some of the athletes have refused to return their hardware. 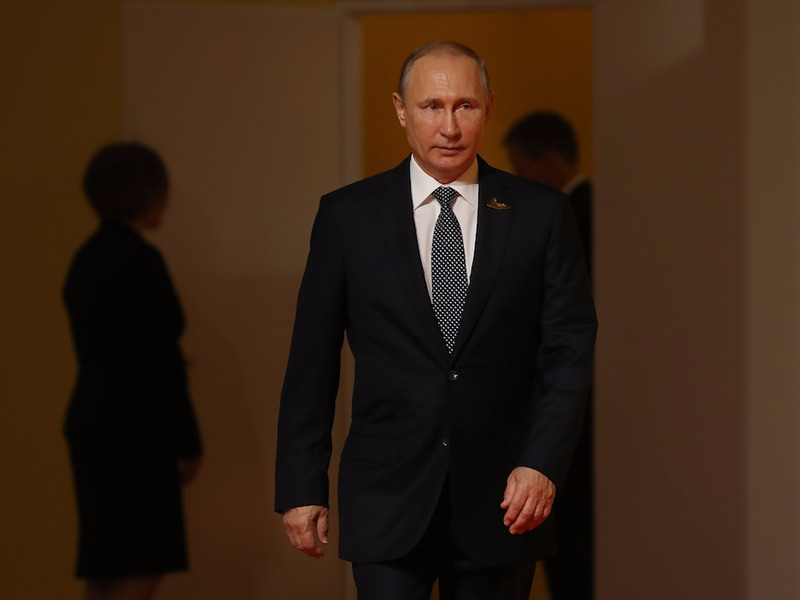 Days later, it was found that hundreds of scheduled tests of Russian athletes were cancelled, at least partly due to government intimidation. In July, the WADA published the McLaren Report. It detailed the Russians’ process for expunging the tainted samples, though it did not address potential sanctions for those involved. The IOC soon announced that only athletes who could prove they had not been doping would be eligible to represent Russia at that summer’s Olympic Games in Rio. 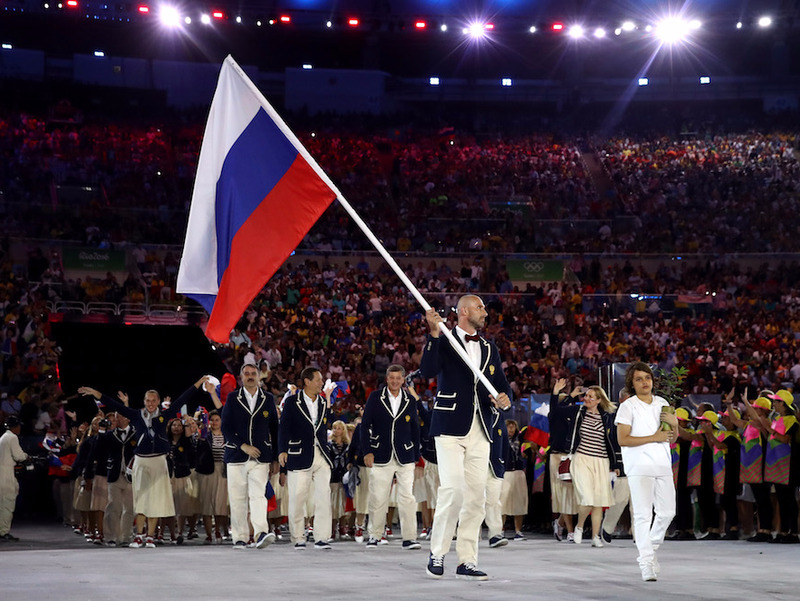 Russia submitted an initial list of 389 athletes, but that group was pared to 278 due to the IOC’s findings. 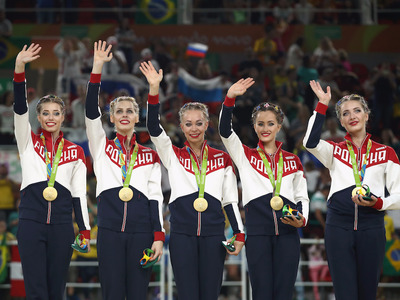 But even if these individuals land on the podium, they will not contribute to Russia’s medal count. 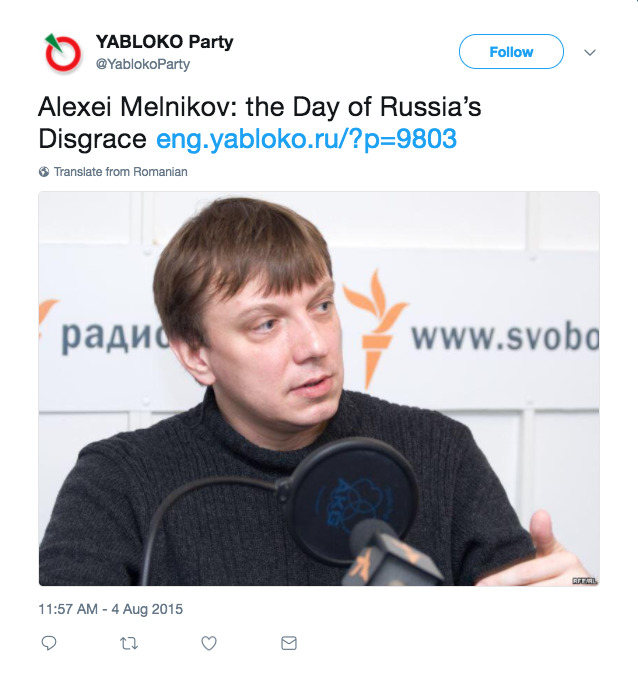 The IOC also barred officials from the Russian Ministry of Sport from attending the 2018 Games, and they handed lifetime bans to the former minister of sport Vitaly Mutko and the former deputy minister Yuri Nagornykh. But Russia is set to host the World Cup for the first time in history next summer, and Mutko remains in place as a primary organiser. 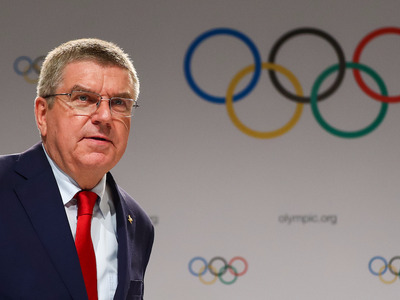 According to FIFA, the IOC sanctions had “no impact” on their preparations for next summer. The ROC was fined $US15 million for the violations. In all, it’s a huge setback for the country that led the medal count at the 2014 Games. And sports fans and officials across Russia are up in arms. President Vladimir Putin said it would be “humiliating” if clean Russians are kept from competing for their flag. …but in the interest of fair play, the IOC and WADA have taken a step in the right direction. 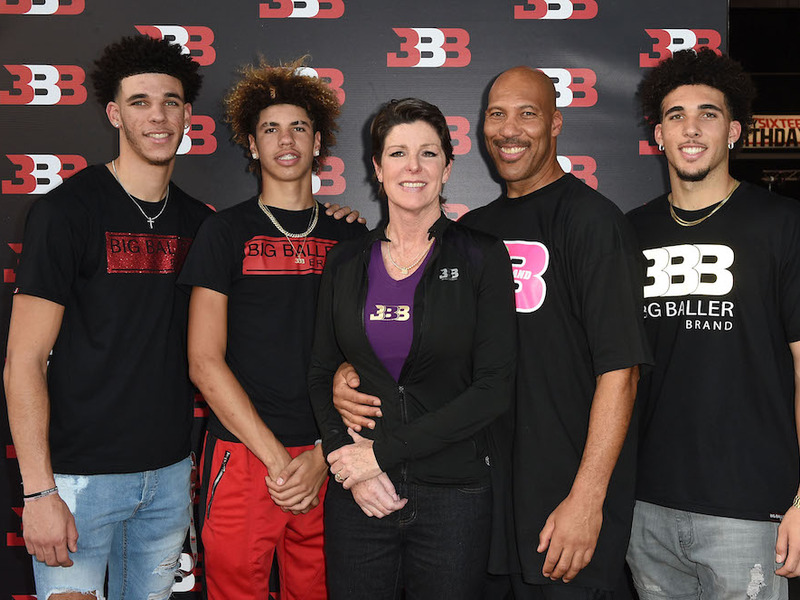 Now check out the meteoric rise of LaVar Ball and his family.